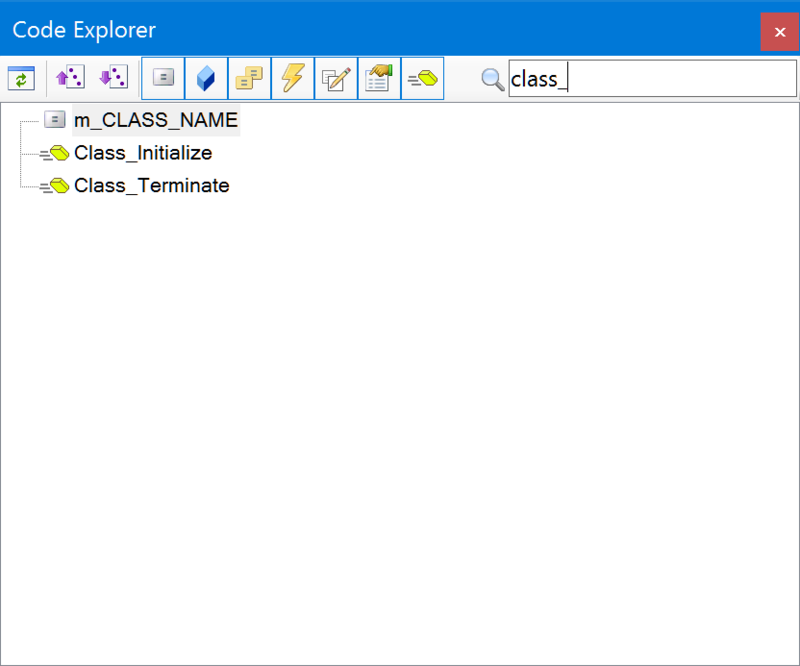 And selecting any code element in the list shows it in the code window. 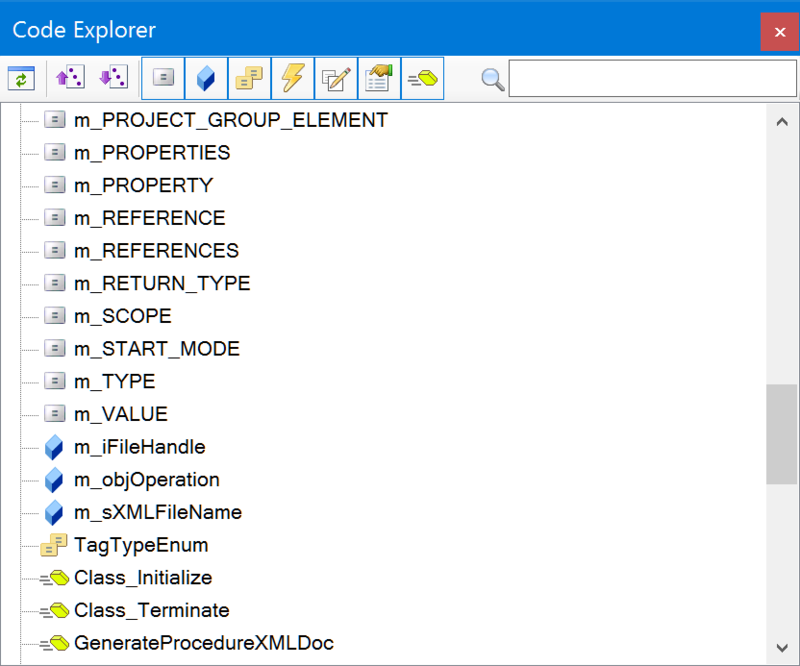 I hope that you find this tool productive to locate your code faster! 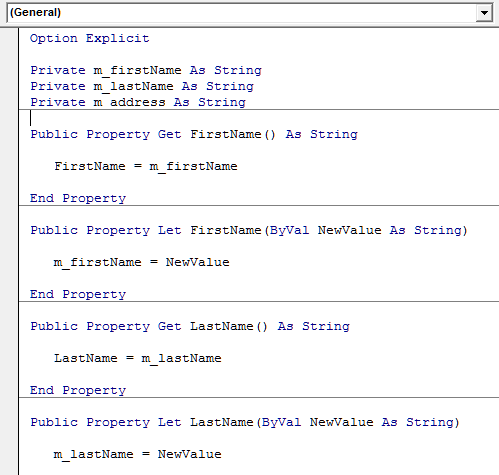 The Sort Alphabetically Selected Lines feature is also handy in some scenarios, to sort lines of code. 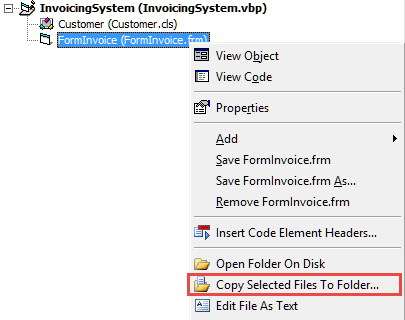 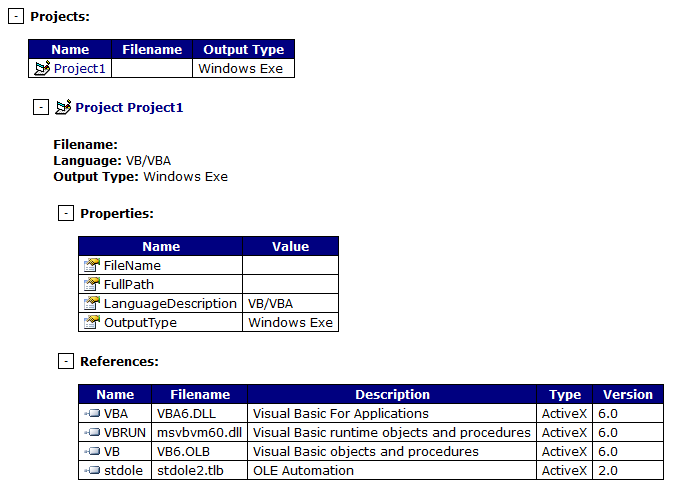 For VBA, you have now a handy Export Files to export all the files of a VBA project to a folder. 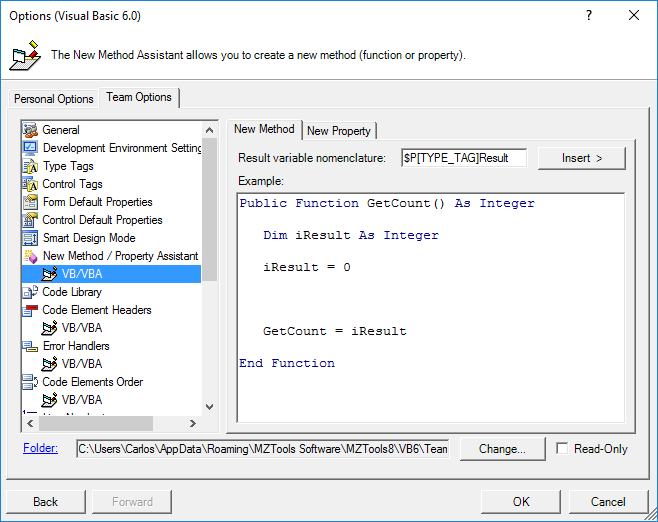 In the Moving from MZ-Tools 3.0 to 8.0 series, we have seen all the new features and enhancements that were introduced after the MZ-Tools 3.0 version for VB6/VB5/VBA (released in October 2001) during many years in the versions 4.0, 5.0, 6.0 and 7.0 for Visual Studio, until the unified version 8.0 for all IDEs was released in October 2015. 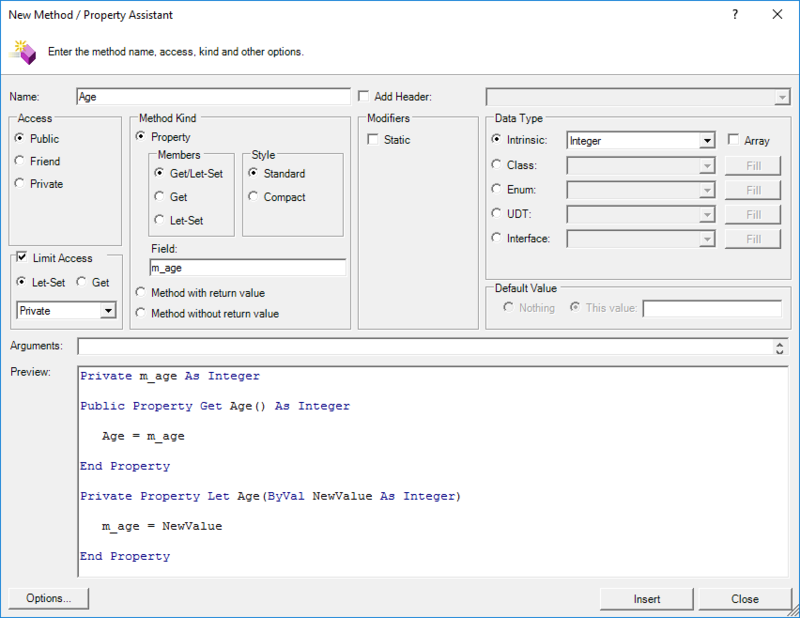 MZ-Tools 8.0 provides more features, allows more customization and flexibility, removes limitations of the version 3.0, improves the user interface, etc. 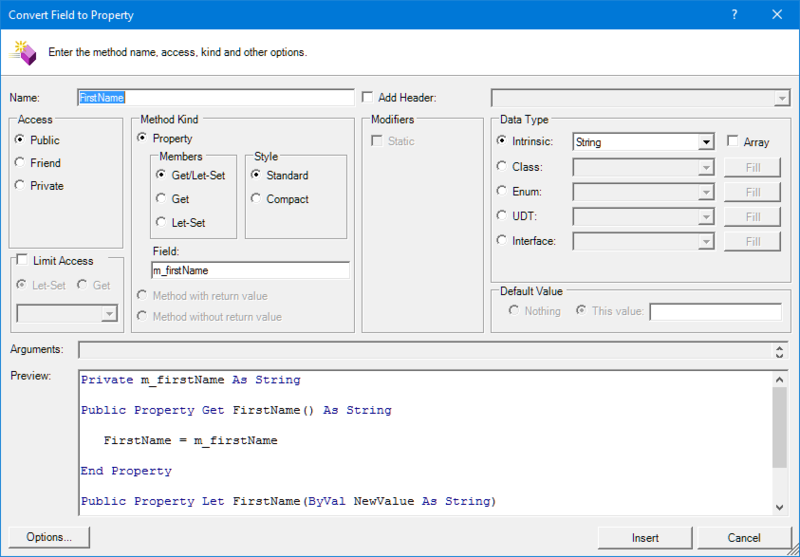 with the goals of making you more productive and enhancing the quality of your projects. 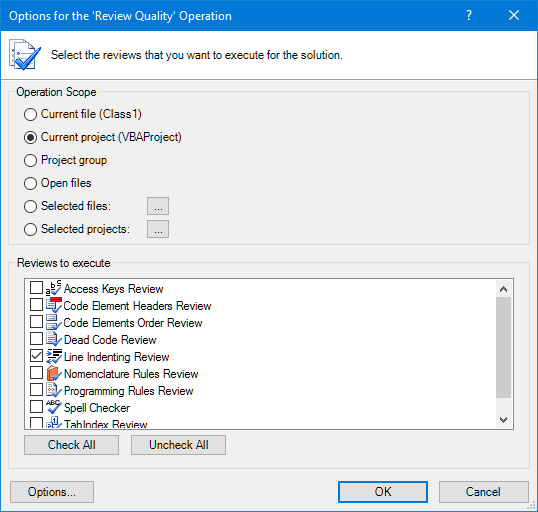 Thanks to the feedback received during all those years, it has become the great product that it is today. 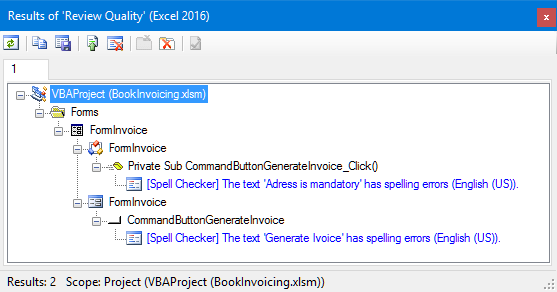 So, the Switch Assignment feature can save time performing those mechanical operations, allowing you to become more productive. 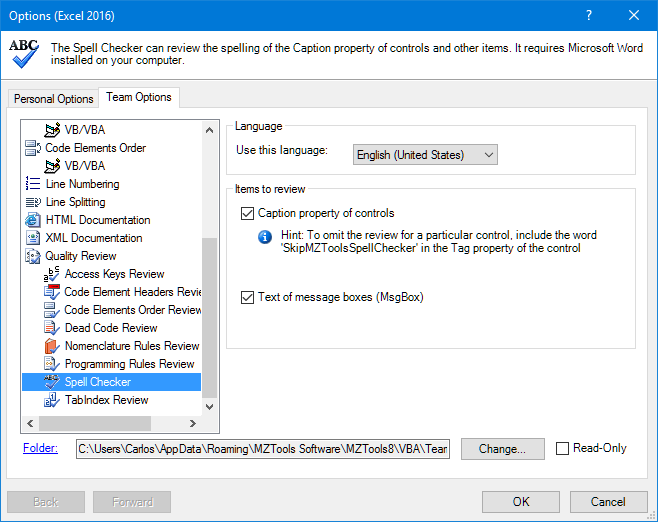 With this new feature you can improve the quality of the user interface of your projects, ensuring that the texts shown to the user don’t have spelling errors. MZ-Tools 3.0 already offered a Convert Field to Property feature that allowed you to transform a public field of a class into a property. 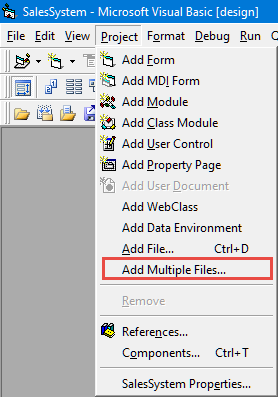 However, if you needed to convert multiple fields, you needed to do it one by one, which required extra clicks. 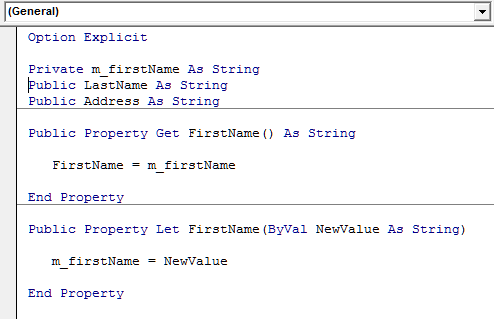 So, this is another area where MZ-Tools 8.0 can make you more productive saving extra clicks if you need to perform multiple field to property conversions. 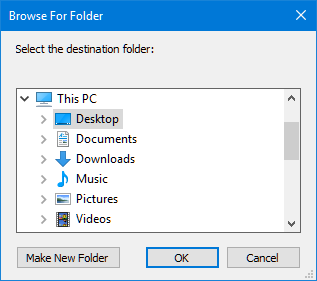 And since the private clipboards are editable, you can also clear their contents with the provided buttons at the bottom of the window, either individually or all of them at the same time. 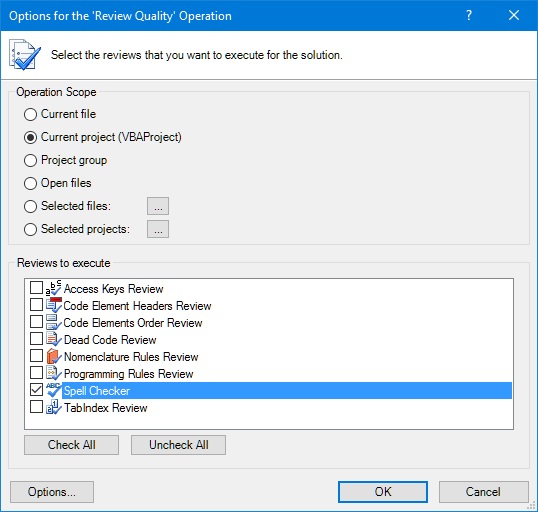 With these minor enhancements this feature provides even more productivity and flexibility than the previous version 3.0, and along with the personal Code Library it can save you a lot of time when you need to repeat code. 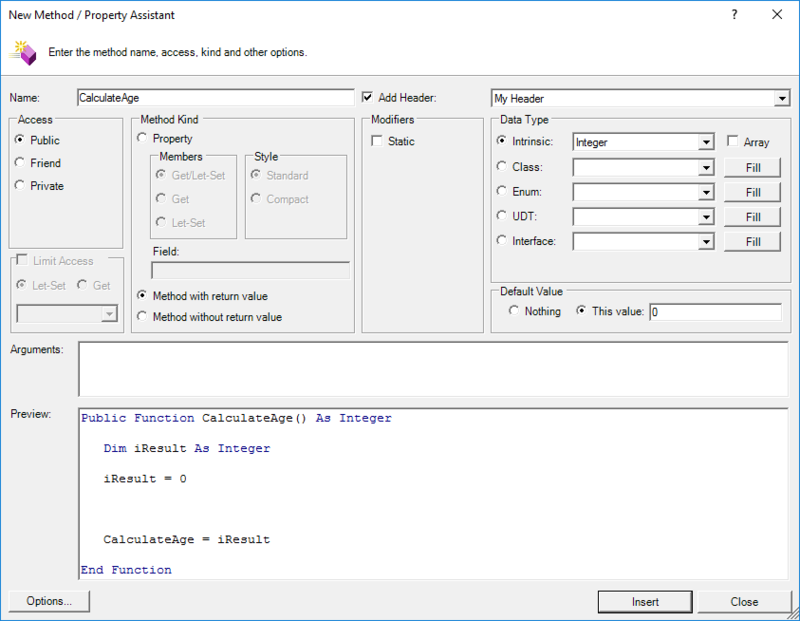 A popular feature of MZ-Tools 3.0 was the Add Procedure assistant, especially to generate properties. 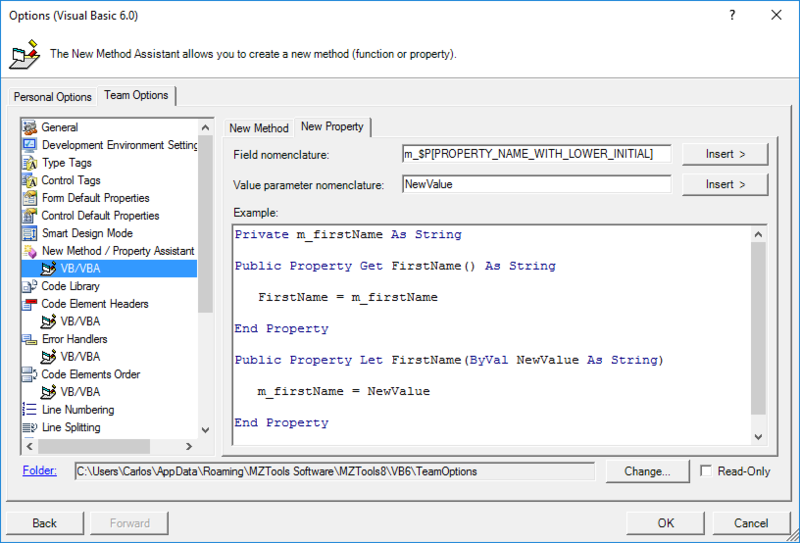 MZ-Tools 8.0 renames the feature to New Method / Property Assistant and provides quite a few enhancements. 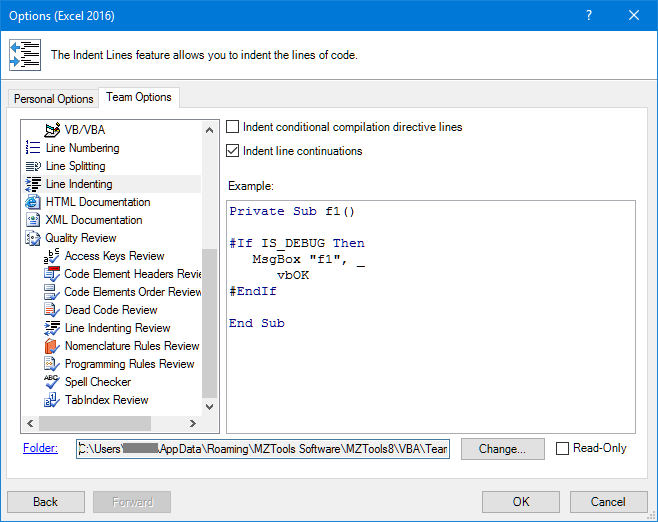 With these enhancements, MZ-Tools 8.0 can accommodate better your coding style and nomenclature, and can make you more productive, showing a syntax-colored live preview of the resulting code to ensure that it meets your needs. 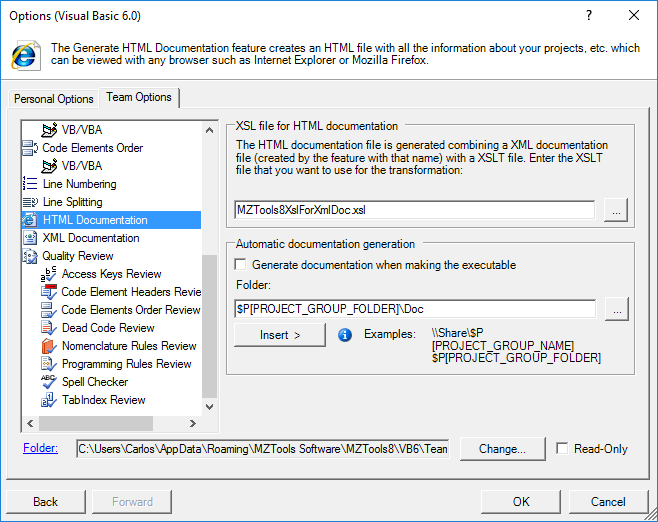 Another useful feature of MZ-Tools 3.0 that has been improved in MZ-Tools 8.0 has been the Generate XML / HTML Documentation. 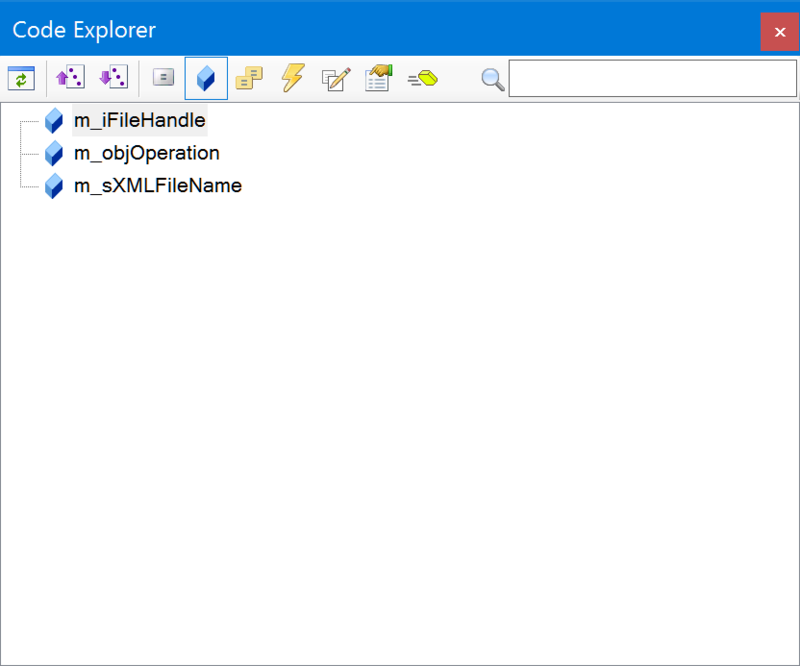 In MZ-Tools 3.0 the generated documentation was always XML, but if an XSLT file was specified inside the XML file, when opening it with a browser it was rendered as HTML. 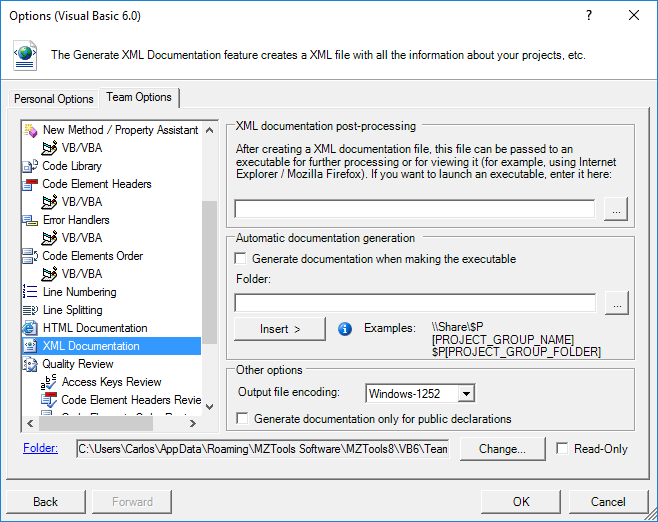 With these enhancements, MZ-Tools 8.0 provides greater flexibility and productivity on how you want to generate the XML / HTML documentation of your projects so that the documentation is always in sync with the binaries.